FLOWERY BRANCH, Ga.,(December 19, 2016) ­– Prime Retail Services celebrated Christmas at corporate headquarters in Flowery Branch, Georgia. The evening’s festivities included food, fellowship, plenty of games, and an ugly sweater contest. Prime’s President and CEO, Donald Bloom, gave out numerous prizes which included gift certificates to various businesses. 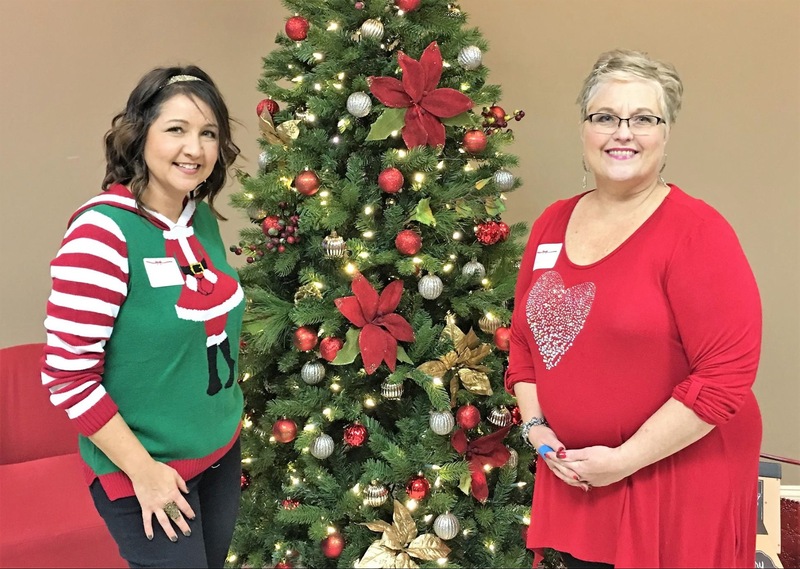 A special thanks to Vickie Johnson and Stephanie Vitkus for organizing Prime’s corporate Christmas party this year.